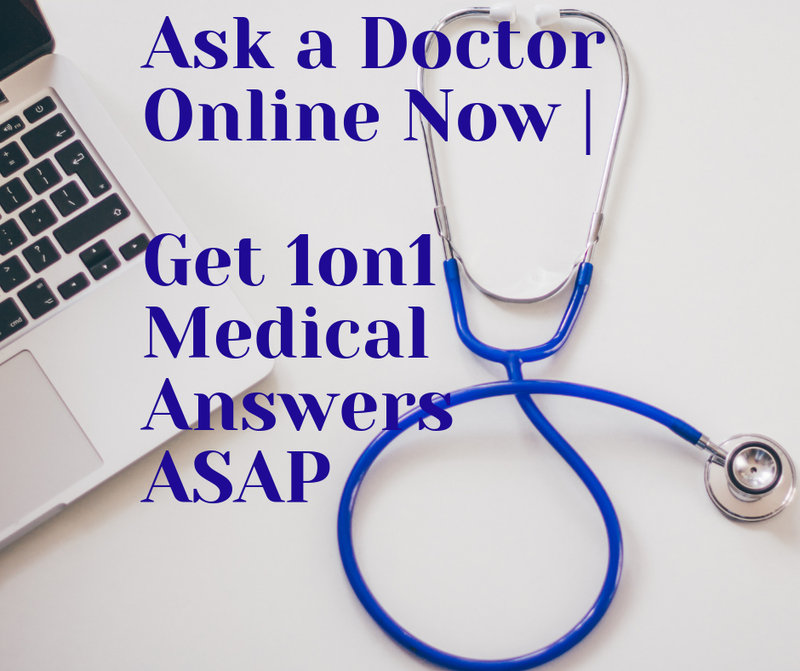 Latest treatment on prostate cancer – What’s new? What is done to find the latest treatment on prostate cancer? Is there any new hope? How far the old treatments are changed to get better benefits? I may understand that for every problem in our lives we look for solutions. It becomes a must, especially when the old treatments do not provide good result, on contrary lots of side effects. The prostate cancer research teams all around the world are doing their best to come with prostate cancer new treatment, for better results and less side effects. Although their hard work, there is still to do in this field. In the following paragraphs I’ve tried to arrange the new findings for the latest treatment on prostate cancer in order to see the differences between the new lines of treatment and the old ones. changes intensive therapy, not the medications, their prostate growth, was reduced. In this study they were put in a vegan diet, with no dairy products, fish, eggs, or meat together with regular exercise. They were included in some support groups also for about one year. After that, their PSA level is measured and resulted to be slightly lower. However, scientists are not sure, if this regimen will have further success or not, since they had only one year follow-up. What is more, this strict regimen may seem too difficult to follow for some people. Another new finding has come out from a recent s study In men who still have high PSA levels after performing radiation or/and surgery treatment. They were put on a pomegranate juice regimen, and resulted that this reduced the time for PSA to duplicate. However, this is still to confirm and other bigger studies are involved. 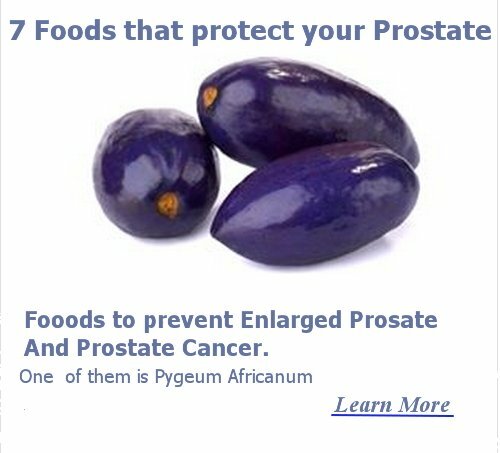 Flaxseed supplements when given daily have shown effective to reduce the rate of duplication of prostate cancer cells. Since this was a small study, new researches are recalled for confirmation. 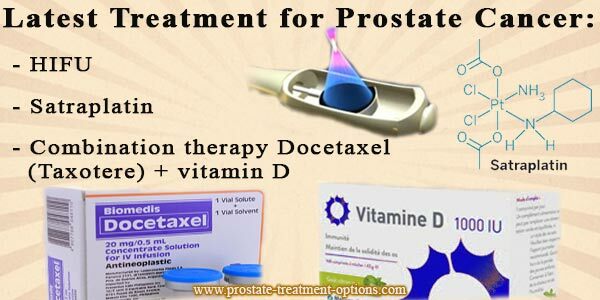 What about any latest treatment for prostate cancer at the localized stage? This is also called the early stage of prostate cancer. And many researches are done to find new treatment options, whether they can be used before of after a radiation therapy. One promising amongst newer treatments for prostate cancer is called ”High Intensity Focused Ultrasound” (HIFU) and is mostly used in Europe. This technique uses ultrasonic beams which are highly focused and hit the cancer cells, leading to their destruction. 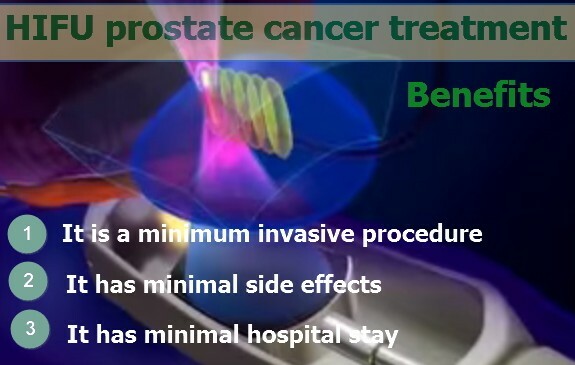 As for any other new treatment for prostate cancer, attention is recalled on further studies focused on the effectiveness as well as the safety of this treatment. Latest treatment on prostate cancer - any new option for Chemotherapy? The research focus for the moment is on various drugs used alone in combination therapy. Satraplatin is one new drug still in study, available as pills. 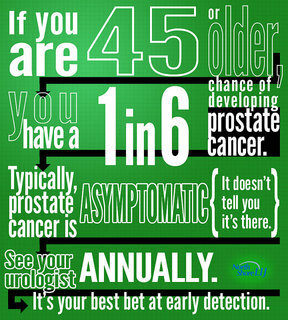 The target patients are those with advanced prostate cancer and whose cancer is refractor to hormone-therapy. According to some other studies, a combination of Vitamin D (in form of Calcitriol) with Docetaxel ( in form of Taxotere), has shown encouraging results. All the patients who undergone this treatment live longer comparing to patients taking only Docetaxel. However, the findings are still to be confirmed by a current, large, on-going study. At this point, the focus is to inhibit the production of testosterone (males hormone) from the testicles through the LHRH agonists. However, a small amount of men hormone (androgen-testosterone) is still produced by your body cells. So, the recent studies are focused in finding a way to stop the entire production of androgens. Actually, the pharmaceutical machinery has come out with a new drug, named Abiraterone, which can block the CYP17. This is an enzyme which intermediate the production of hormones by your body (involving the androgens too). According to a study, this drug was able to reduce the androgens, decreasing the PSA level and shrinking the tumor in those patients with hormone-refraction. However, there are studies to confirm the efficiency of this drug to prolong the patient’s life expectancy.